Drumheller has many things that make it special, the friendly faces, the unique scenery, and the rich mining history. 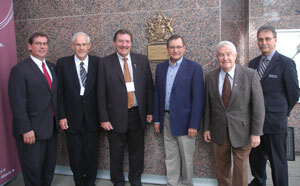 It is with pride The Drumheller Mail is marking its centennial in 2011. 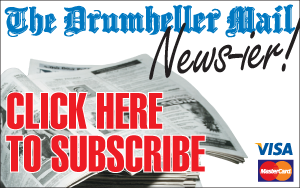 For 100 years, The Drumheller Mail has been bringing area readers their news. The look has changed, the style has changed, and even the format has changed. What has remained constant is the dedication to the craft of journalism, the value The Mail puts on community news, dedication to the growth and prosperity of the community, and acting as the paper of record.